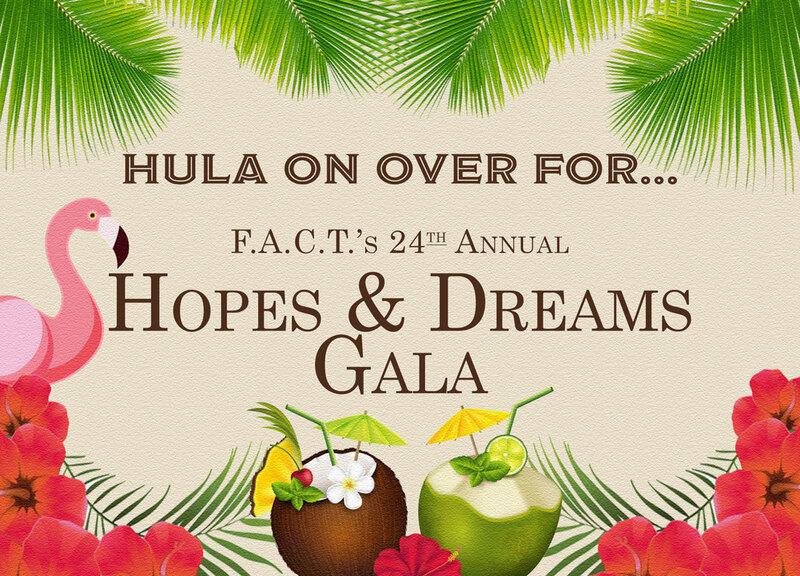 An evening of excitement and inspiration, the Hopes and Dreams Gala is our biggest annual event. This festive night is dedicated to enhancing the opportunities and quality of life for children and youth with disabilities. Follow this link to purchase tickets, sponsorships and to register for mobile bidding. View the 2018 Gala Photos here!